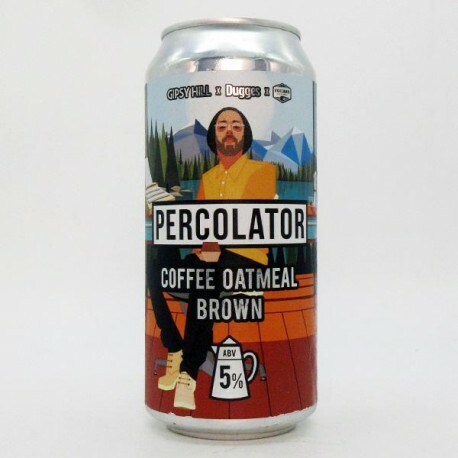 Percolator is a collaboration with Dugges. It’s a Café Latte of a beer. Full of three different oats, premium English Cara and Vienna, it’s then been blended with close to a 1000 litres of Volcano’s finest cold brew coffee. It offers smooth, full-bodied mouthfuls of oat milk latte coffee.